Whether you’re a wreck fanatic or a shallow reef diver there is a Red Sea liveaboard itinerary to suit you! Click on the 3 photographs below for more information, if you can’t find what you’re looking for no worries, just get in contact and we can put together a bespoke route for you. Are you from a dive club or have a group of dive buddies and want to organise a private liveaboard with despoke routes to match your dive plans and desires? No problem, we can organise liveaboards with as little as 6 people up to 24, ranging from basic and budget friendly facilities to top of the line luxury. 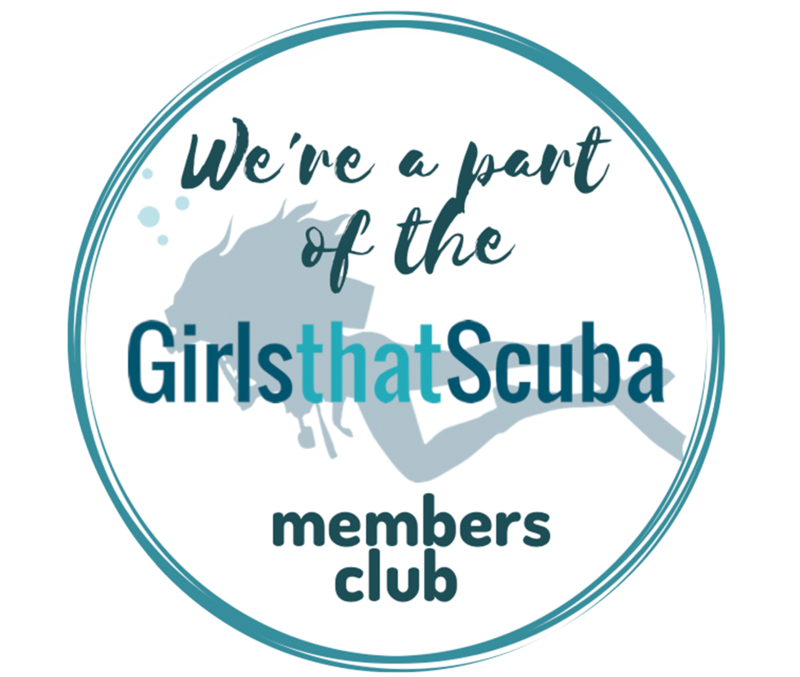 Get in touch and let us know where you want to dive, when you want to dive, how many of you there will be and what your bugdet is and we'll do the rest. A week at sea with your best dive buddies? 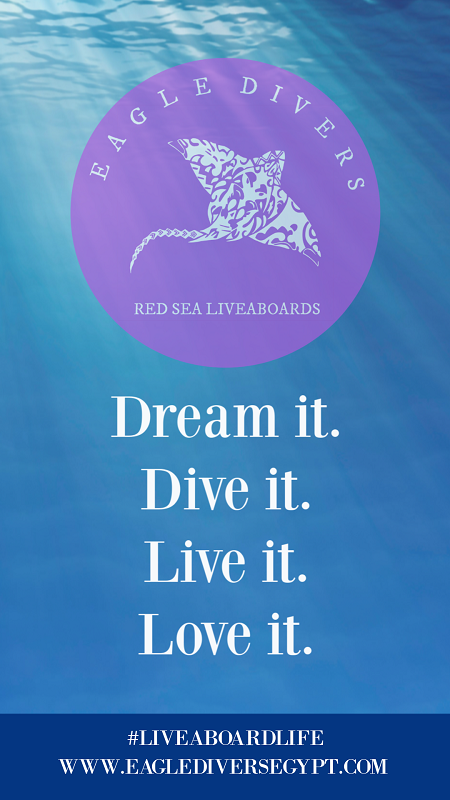 what more could you want from a Red Sea liveaboard holiday! Just spent 3 weeks in Sharm with Eagle Divers. This is not the first time I have visited and again they did not disappoint. This was a very last minute trip for me and Hannah organised everything very quickly, including pick up from the airport and hotel. The diving is out of this world, with beautiful healthy reefs. All dives with Eagle are exciting and very safe. Ash and Kimo are the most calm divers I have ever met and know the reef like the back of their hands. All levels are catered for and dive sites are chosen based on ability with kit well looked after and serviced. The whole team at Eagle are fantastic and they go out of their way to welcome you like a family member....I won't use another dive centre in Sharm! Just finished our 5th liveaboard with Eagle Divers! It was amazing as always! Staff is very professional and friendly, the highest level of organisation! Very positive! Definitely will come back to dive with Eagle Divers again! Special thanks to Ash, Hannah and Kimo for making our holidays unforgettable! See you soon!